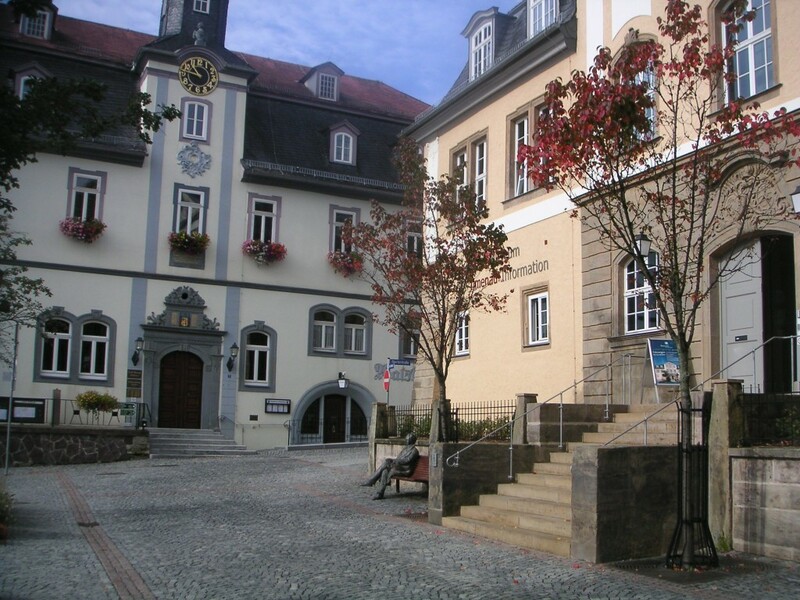 He has written parts of his famous works in the surrounding area of Ilmenau, as well he studied nature here. One of his most well-known poems, „Wanderers Nachtlied“, was written on the localmountainofIlmenau, the Kickelhahn. The technical academy was founded in 1894, which today is the renowned technicaluniversityofIlmenau, having some 6.700 students. Ilmenau as well has a summer coasting slide, a big open air bath, a little regional-focussed zoo and other venues for kids and family. Name a topic – Thüringen offers the places: From history with an amount of small princedoms remain many charming past residential cities as for exampleWeimar,Gotha, Meiningen, Arnstadt and Hildburghausen. Johann Sebastian Bach was born inEisenachand lived and worked inWeimar and Arnstadt. Martin Luther, the church reformer, hid himself inEisenachin the Wartburg castle from his enemies and, during this time, translated the New Testament of the bible into German. Eisenachis as well one of the traditional places of automotive industry and in Meiningen you can visit a big repair workshop for steam engines. WeimarandJenawere as well the centre of classical German literature and philosophy with people like Goethe, Schiller, Wieland, Nietzsche and Herder. … apart from the above you might be curious about places likeErfurt, Schleusingen, Schmalkalden, Kloster Veßra …? – They all can be reached easily from Ilmenau. Just come and ask us! – We help you make Thüringen an experience.